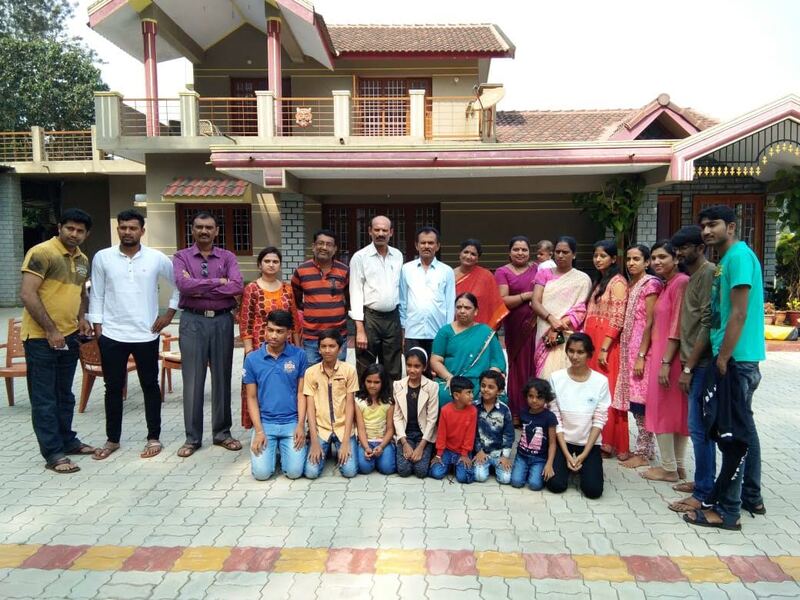 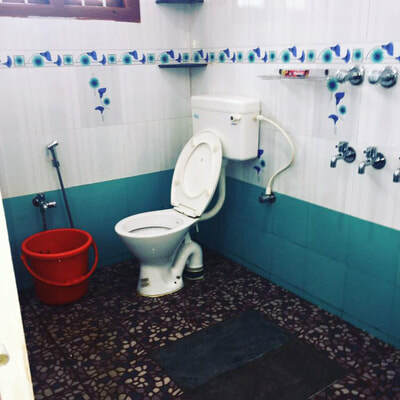 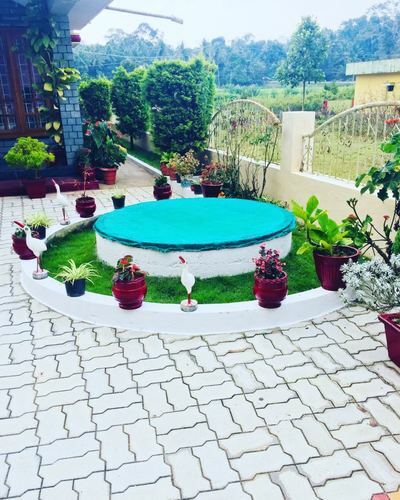 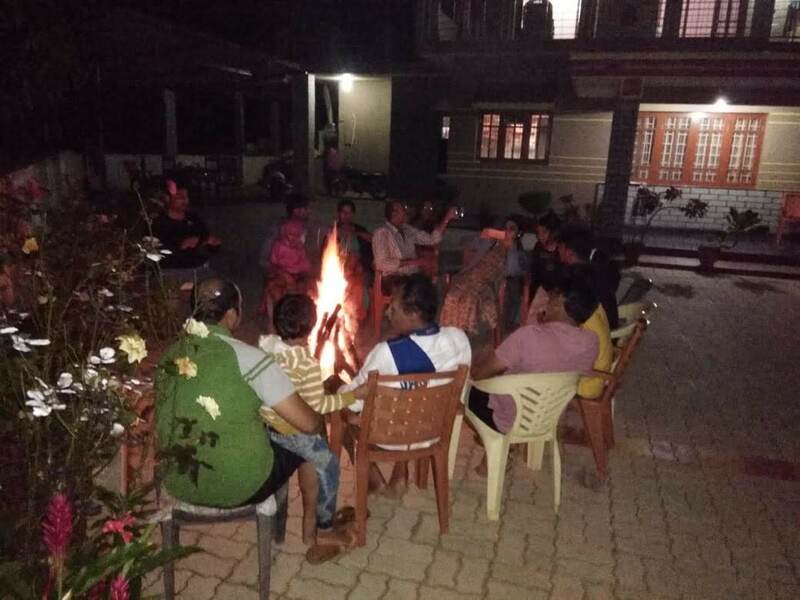 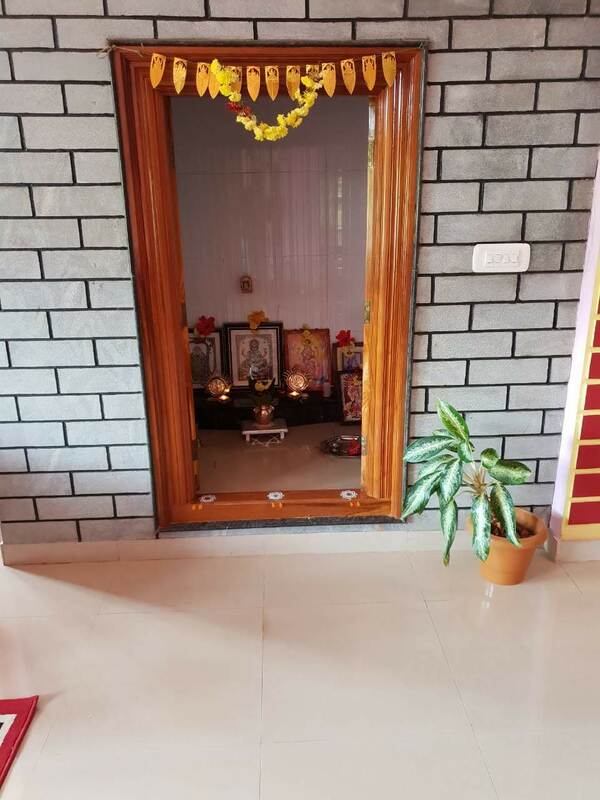 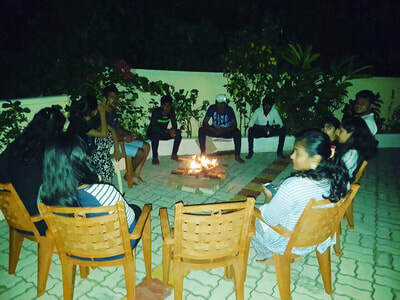 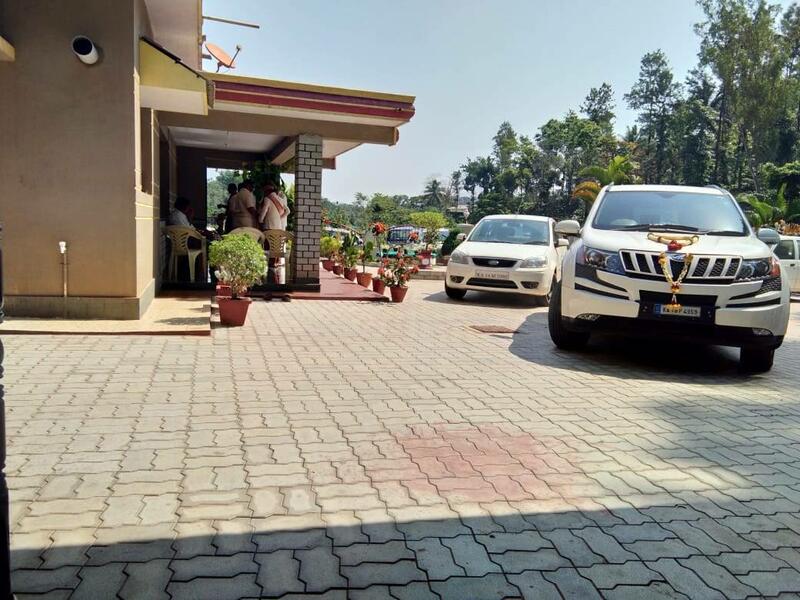 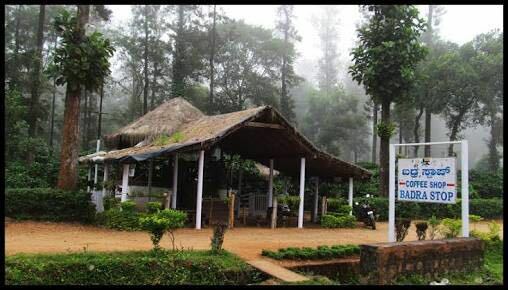 Welcome Drinks, Campfire/Bonfire (on request, subject to whether condition), TV in Common Area, Coffee Estate Walk, Birdwatching, Accommodation for children below 5 years - Age proof mandatory, Mobile network BSNL, Airtel, Vodafone and Jio available, Indoor/Outdoor Games (Carrom, Chess, Board Games, Chowkabara, Playing Cards, , Shuttle Badminton, Cricket, Chinni Dandu, Lagori), Light music allowed till 12 AM - Music system provided, Hot Water 24 Hours, Cold Water 24 Hours, Pet Friendly, Vehicle Parking. 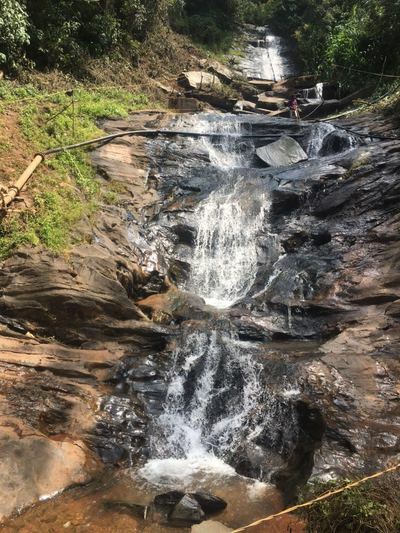 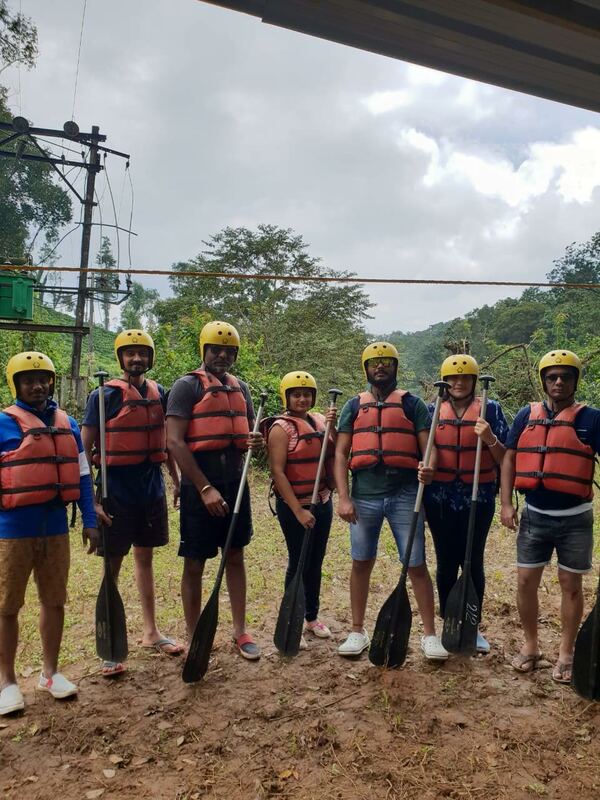 White Water River Rafting (Seasosanal), Guided Trekking, 4x4 Jeep Drive, Children between 5 to 12 years half of the adult price - Age proof mandatory, Pick up and drop, Additional Snacks/Starters, Medical Assistance, Vehicle for sightseeing, Guide for sightseeing. 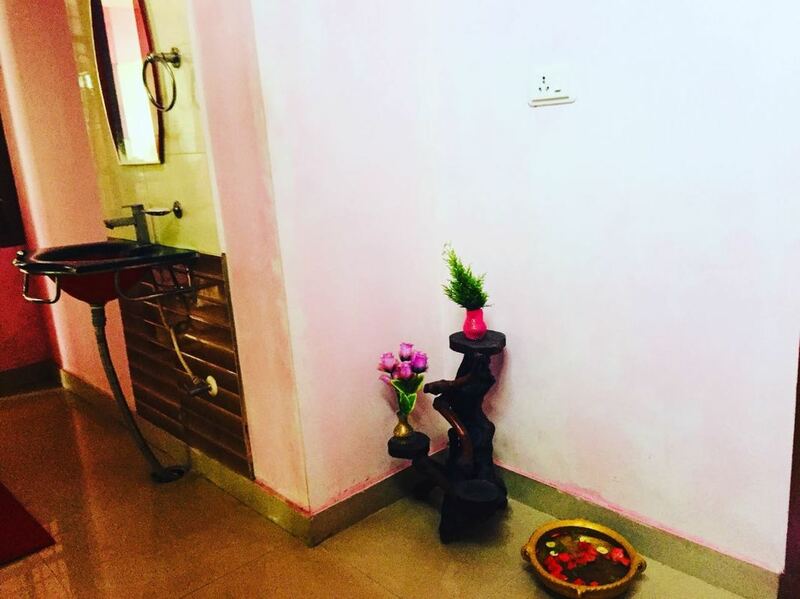 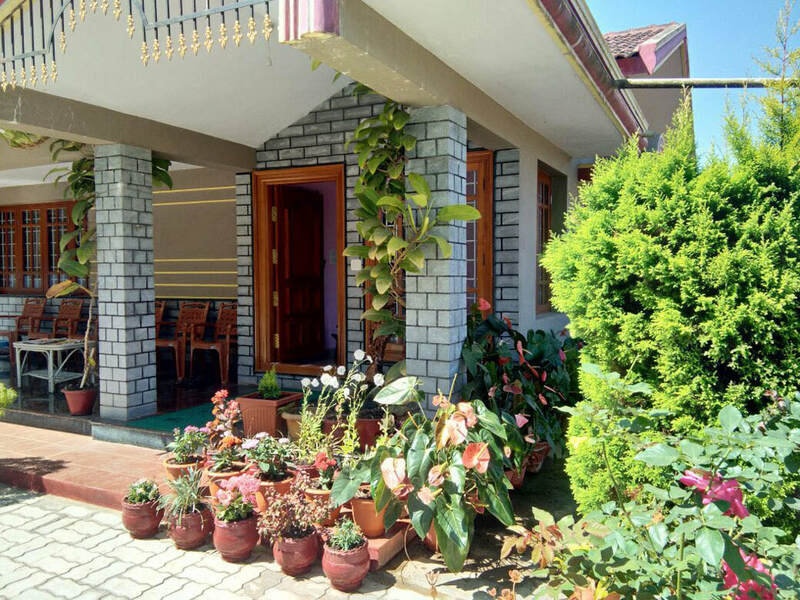 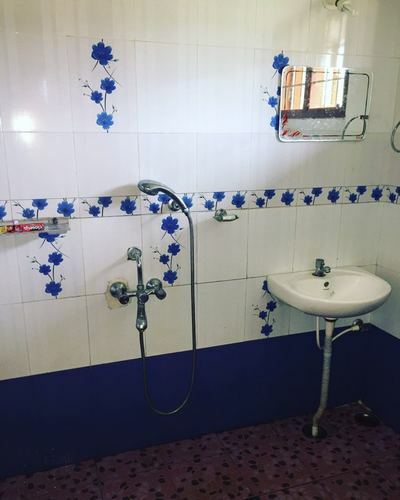 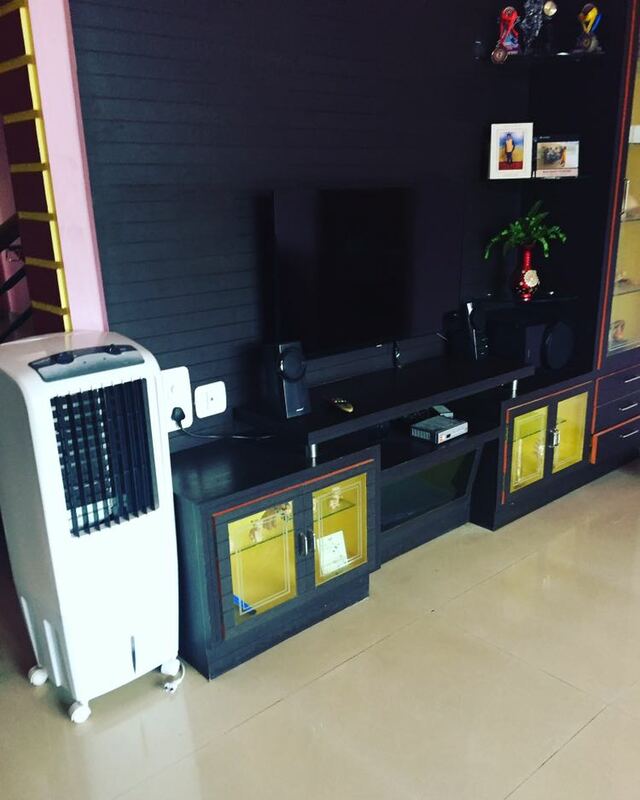 Fairview Homestay is a combination of warm and homely experience. 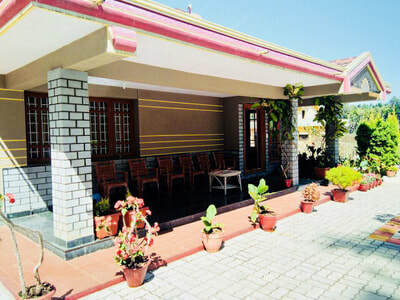 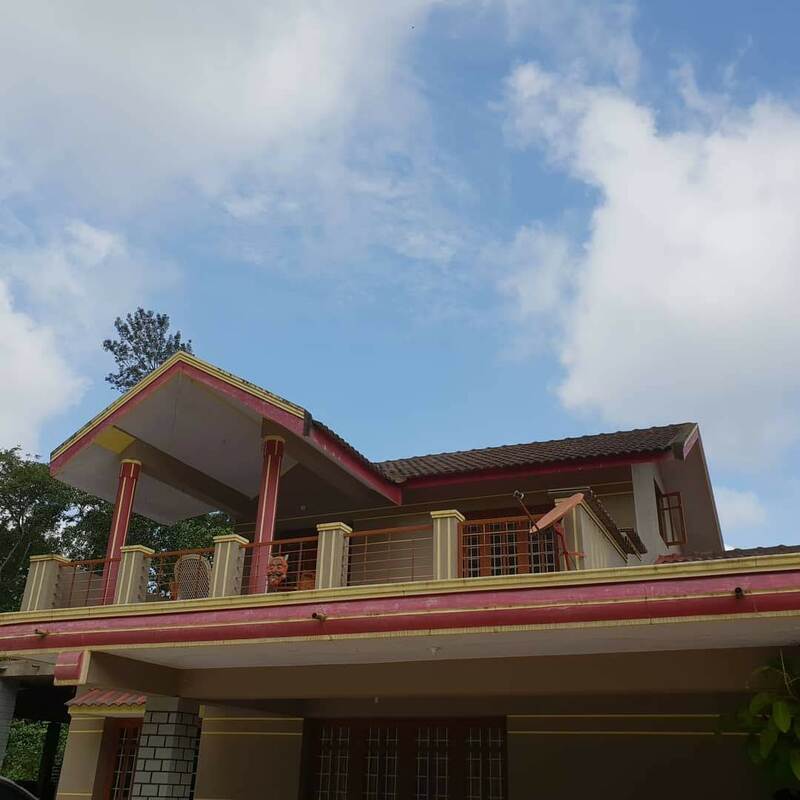 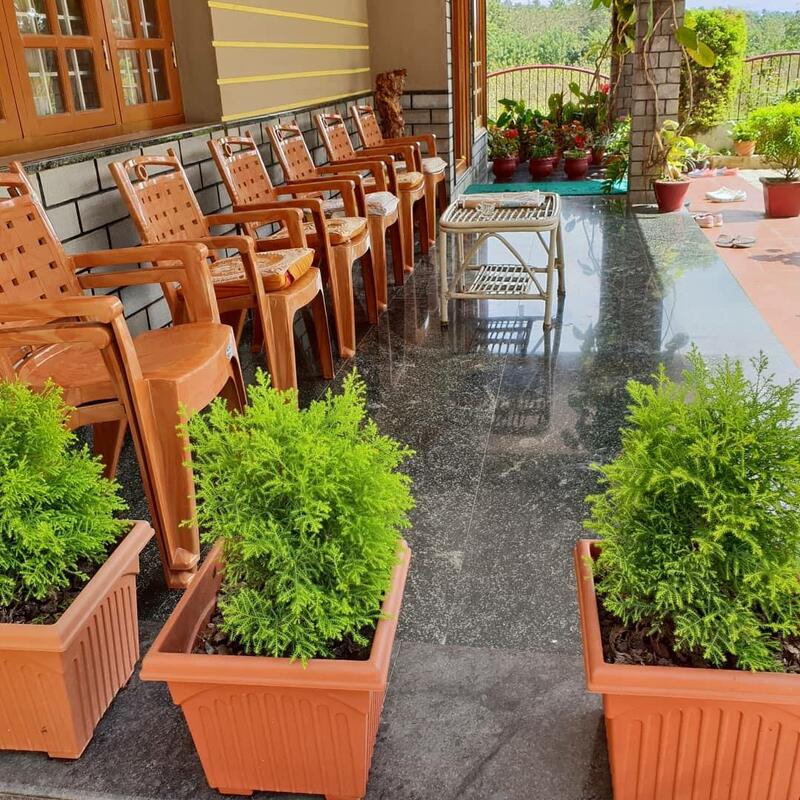 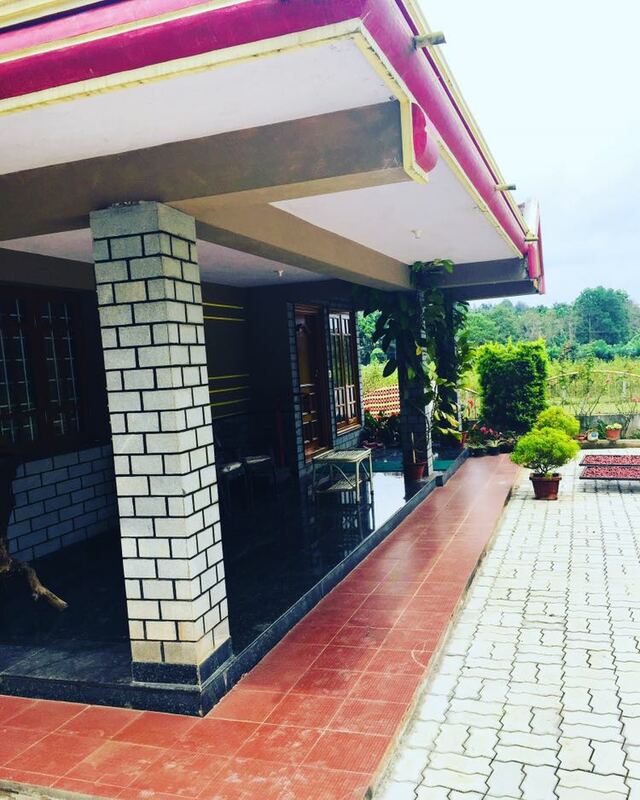 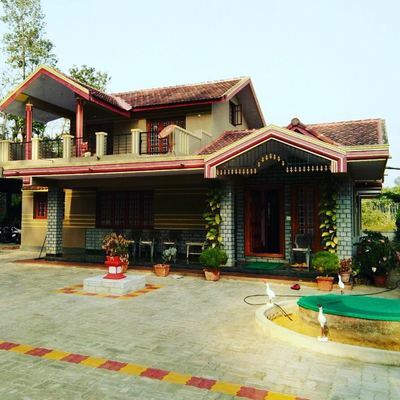 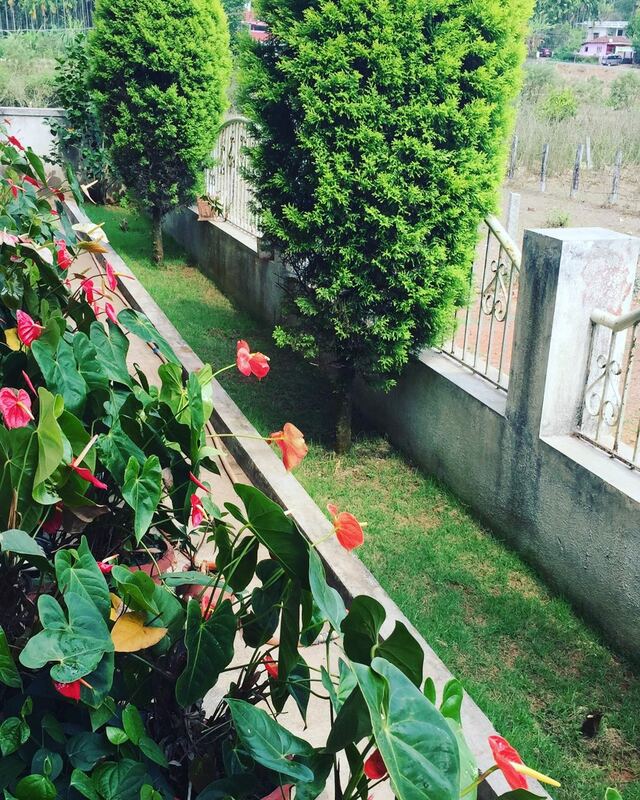 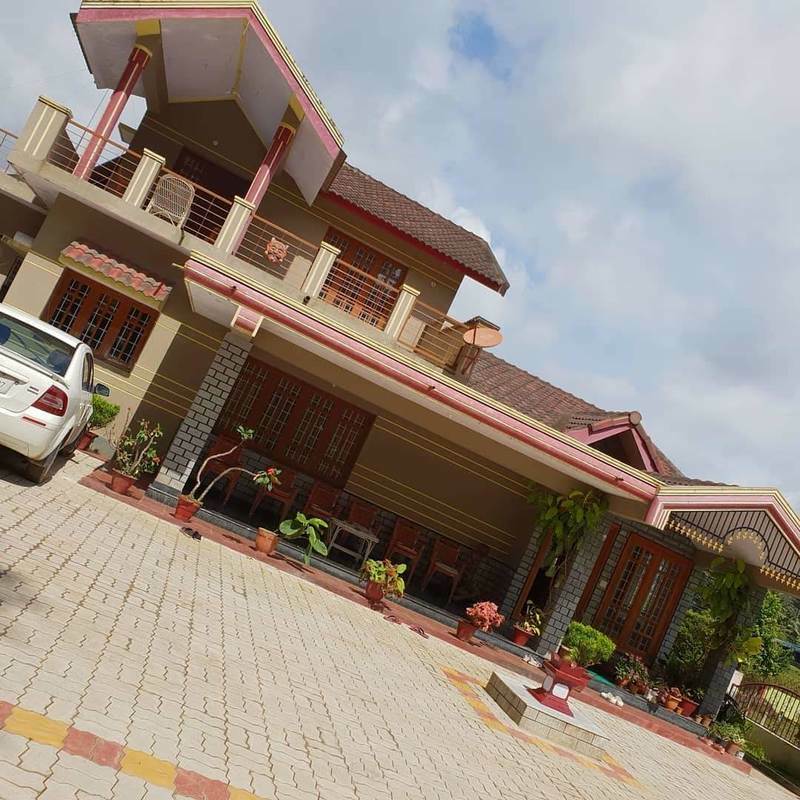 It is a peaceful country residence in land of Chikkamagaluru. 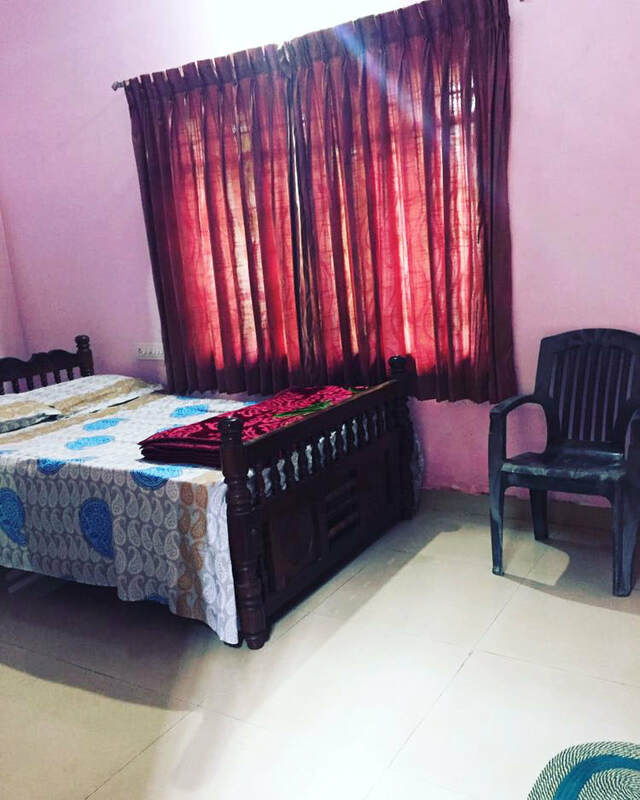 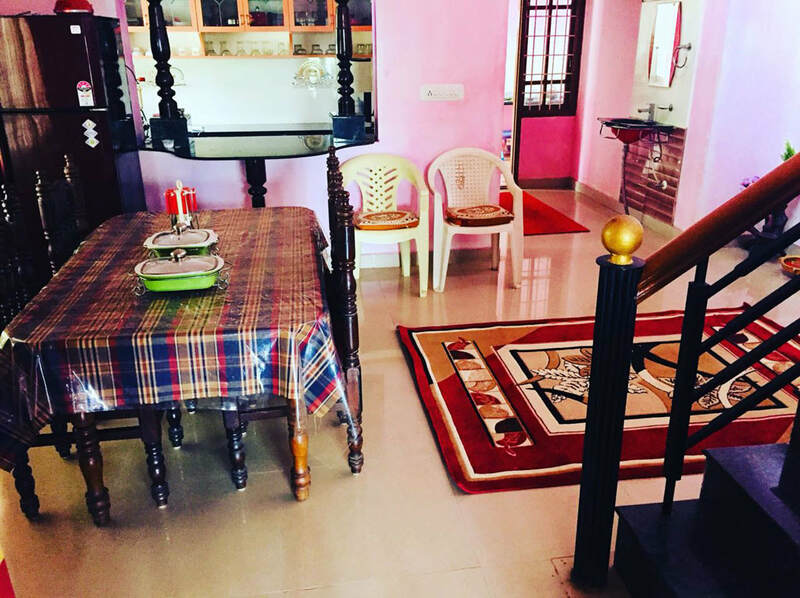 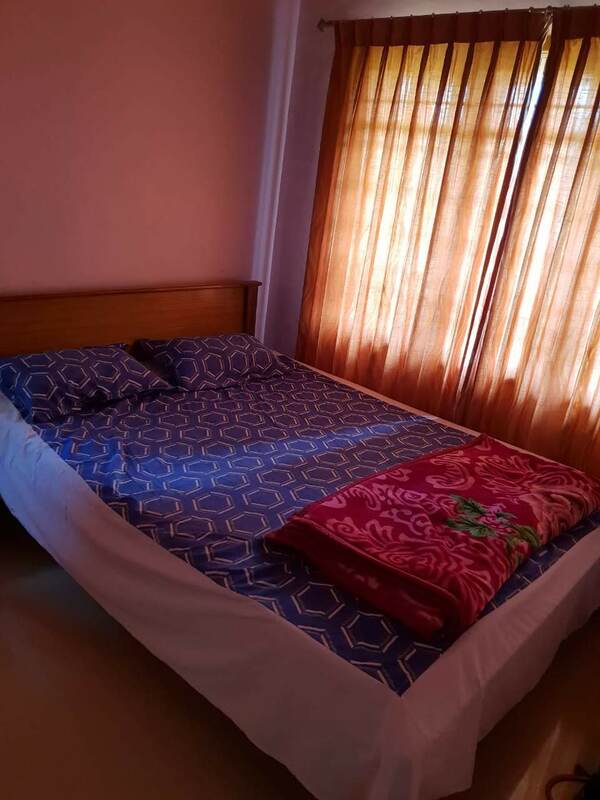 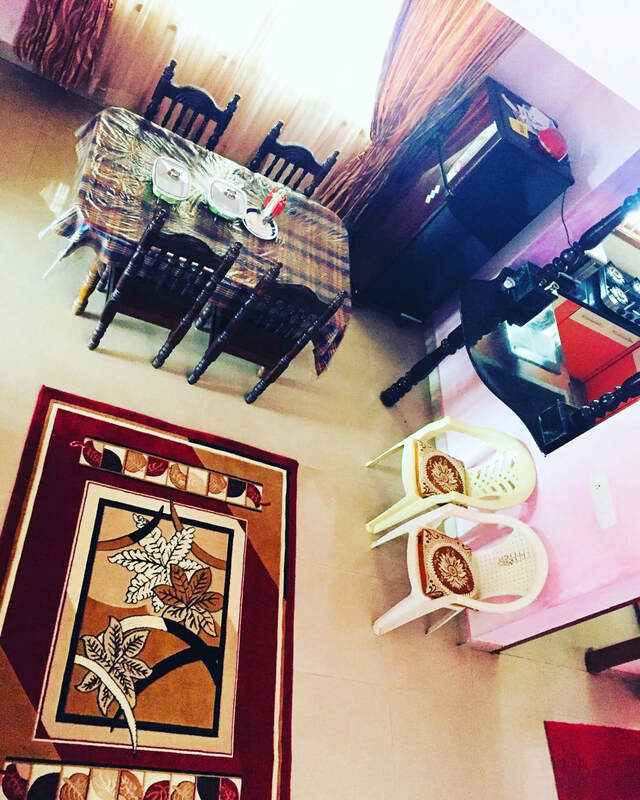 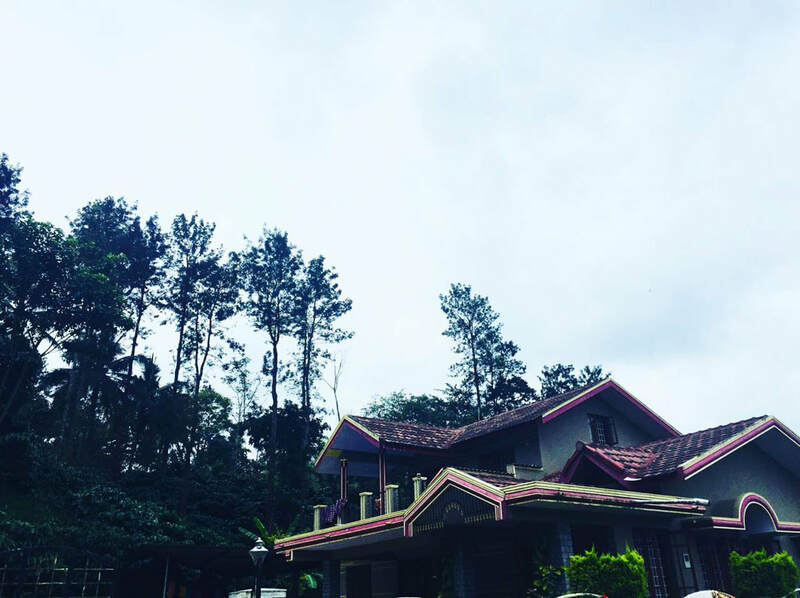 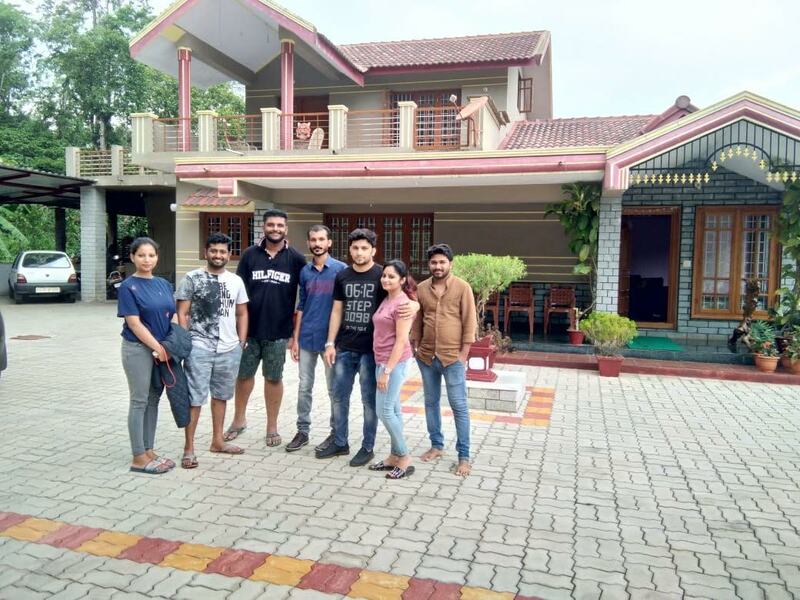 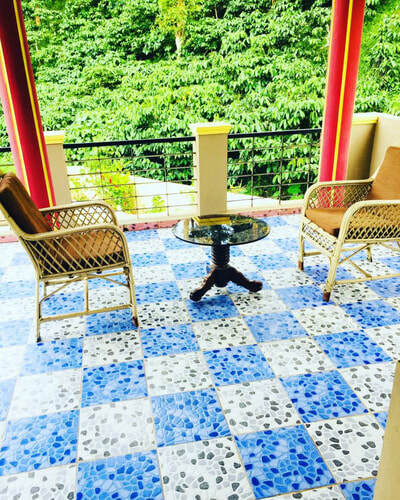 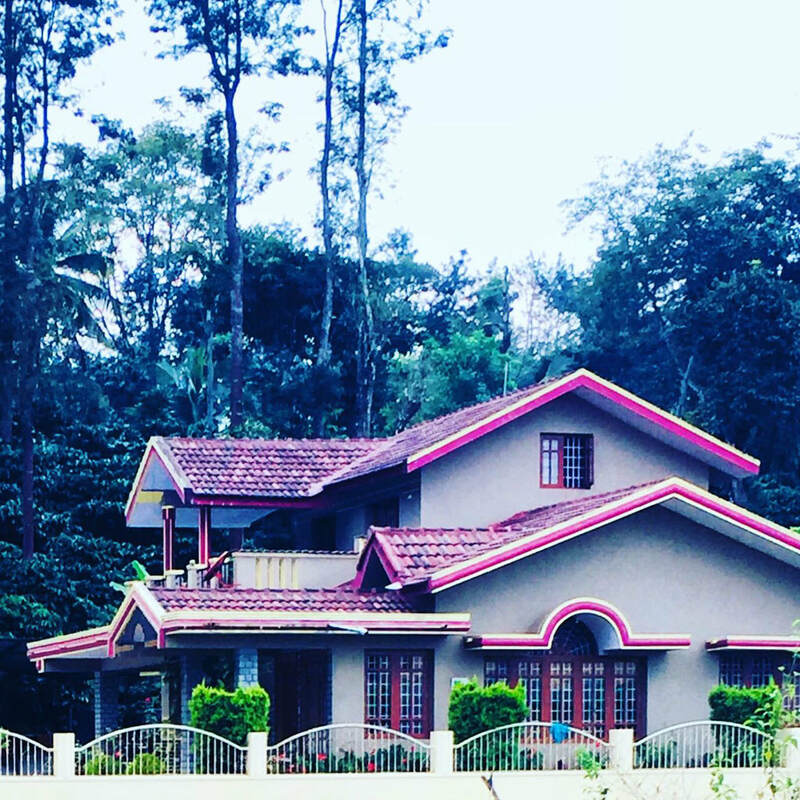 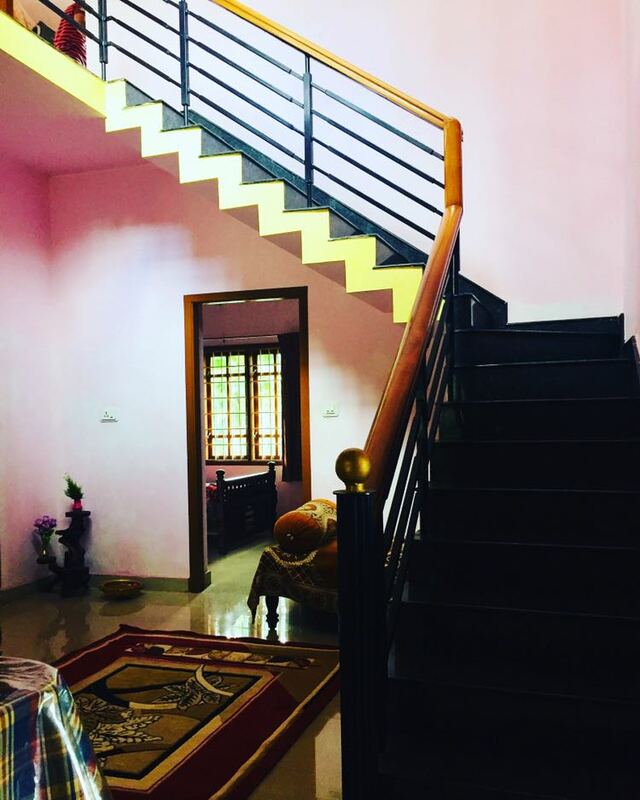 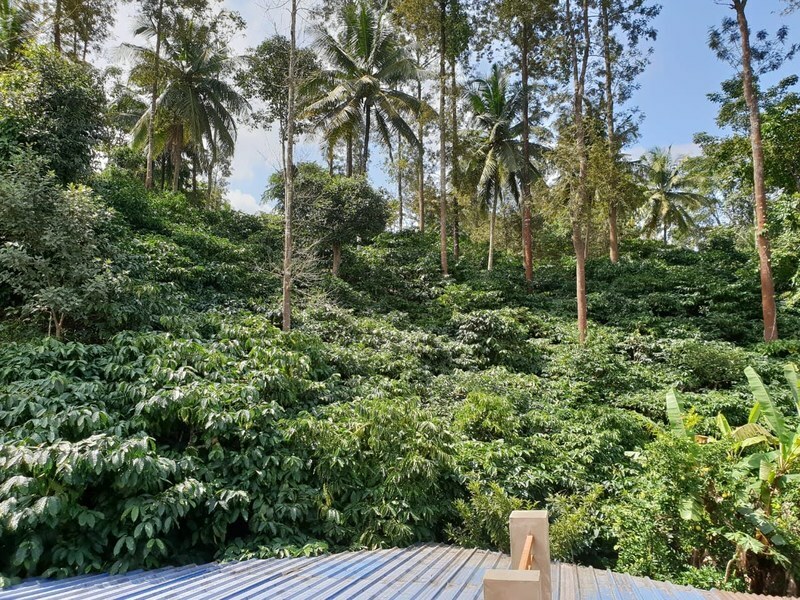 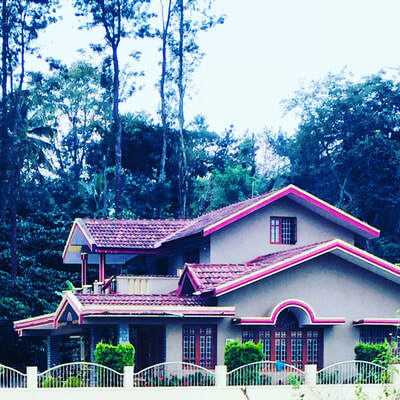 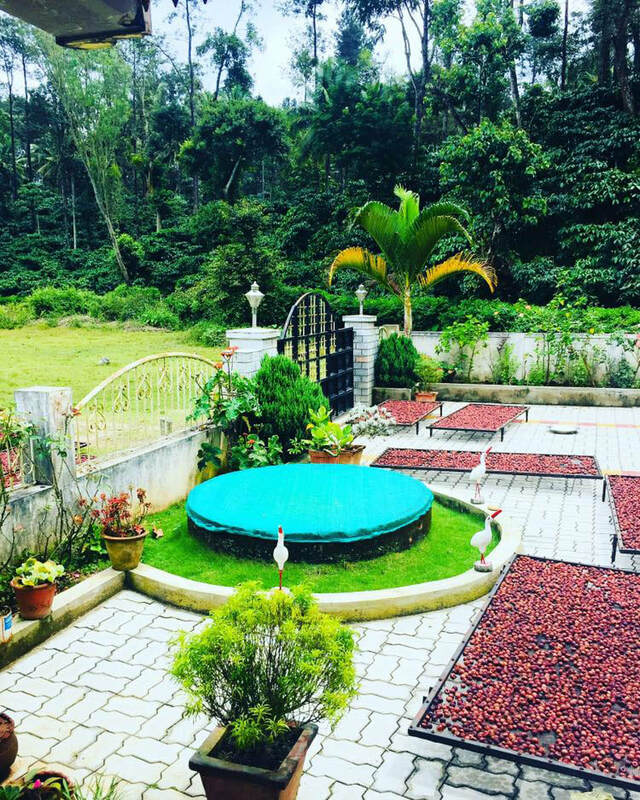 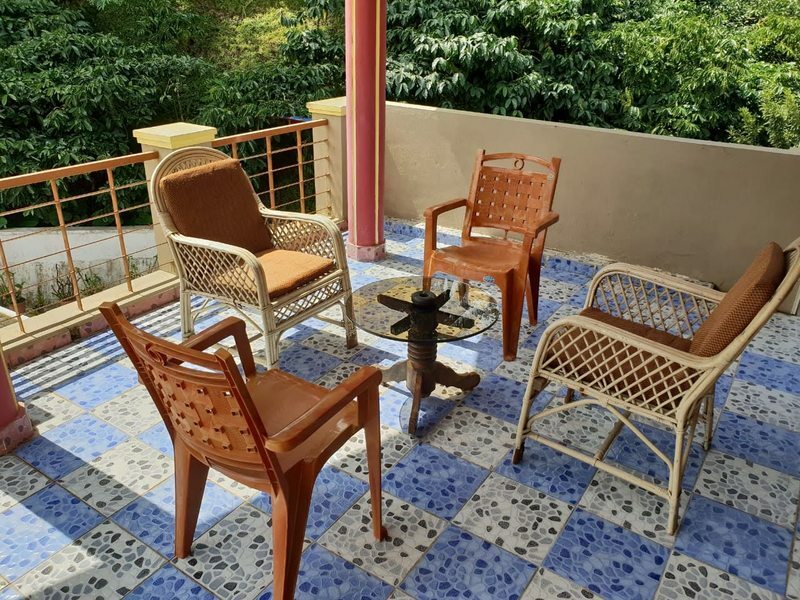 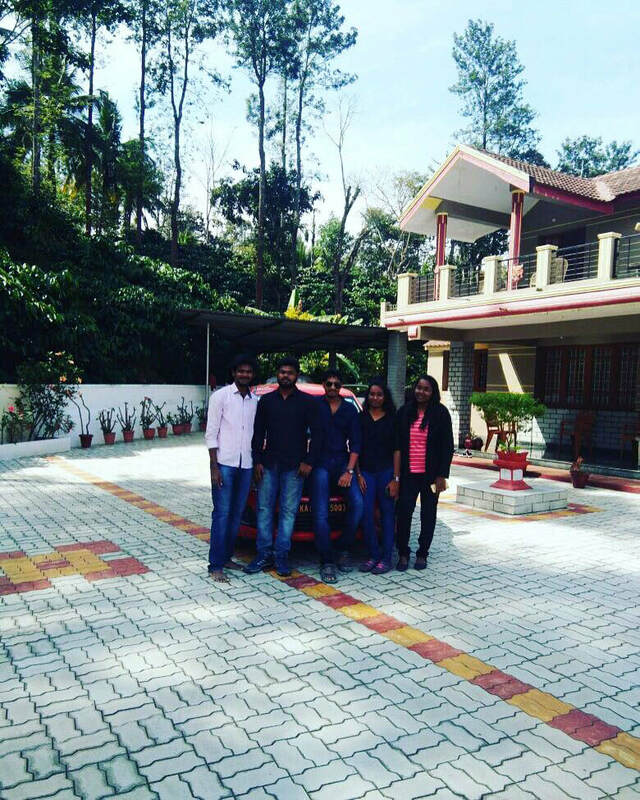 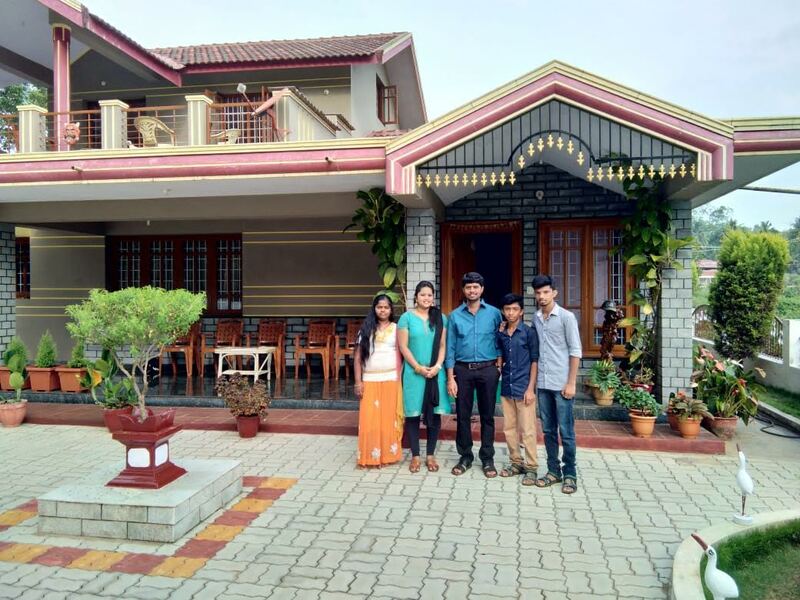 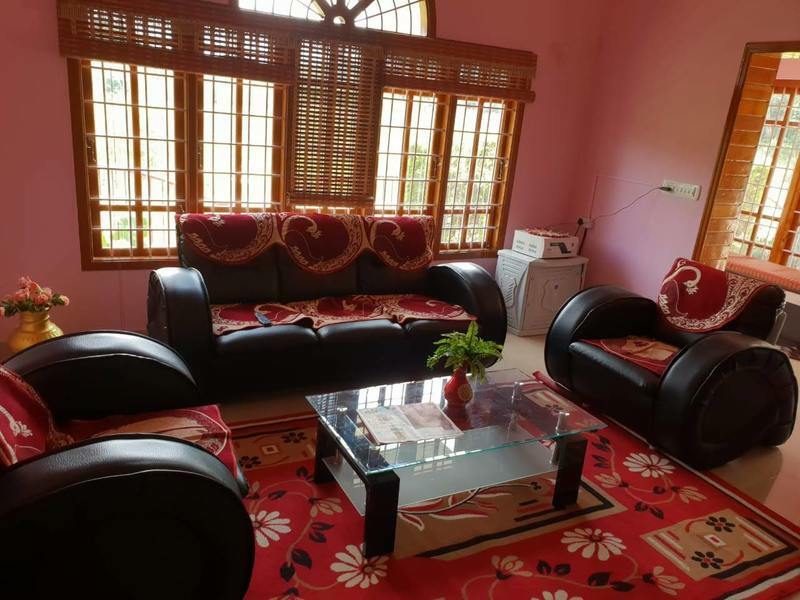 Fairview Homestay is an independent bungalow located in the middle of a fully operation coffee estate with beauty of nature we provide amazing homemade food and homely atmosphere. 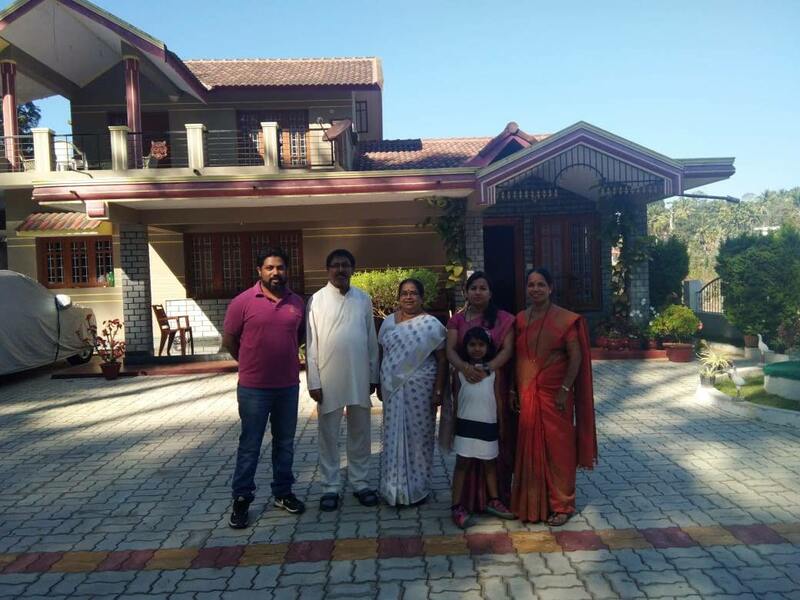 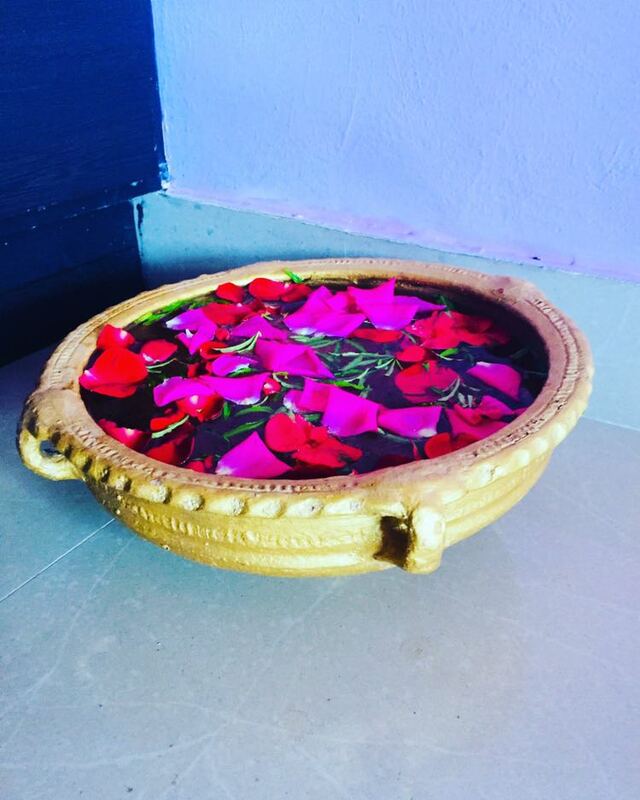 We have delighted numerous guests with our hospitality and given them a joyful, relaxing and peaceful vacation to remember and cherish these wonderful memories. 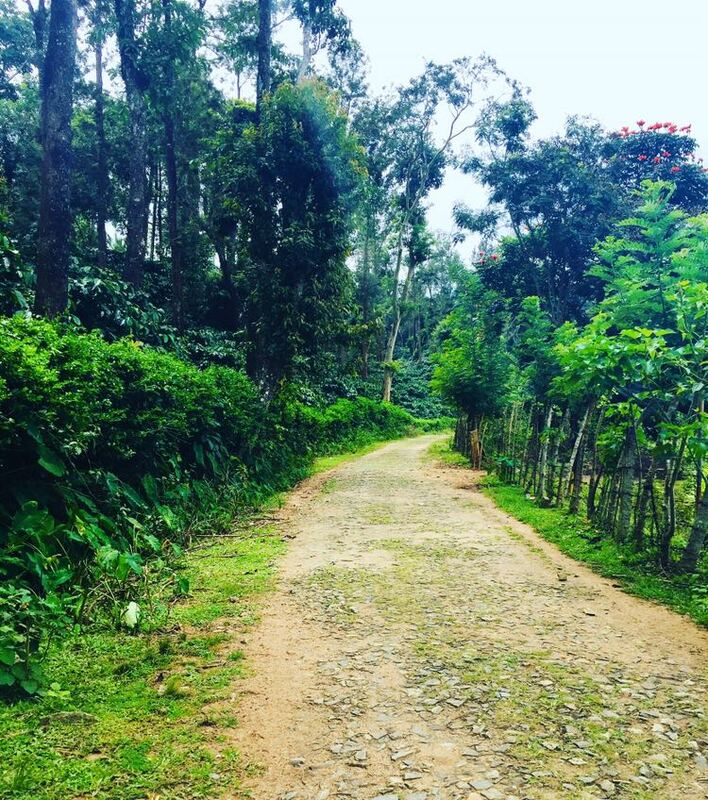 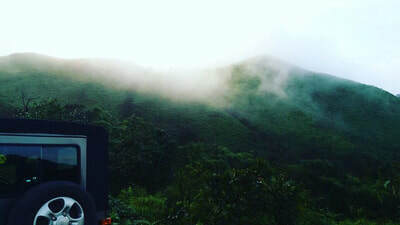 Come take a stroll down the natures alley and breathe in the fresh mountain air, wake up to the beautiful bird songs and be one with the nature. Sleep under the stars, tell stories around the fire place, listen to the sounds of nature​. 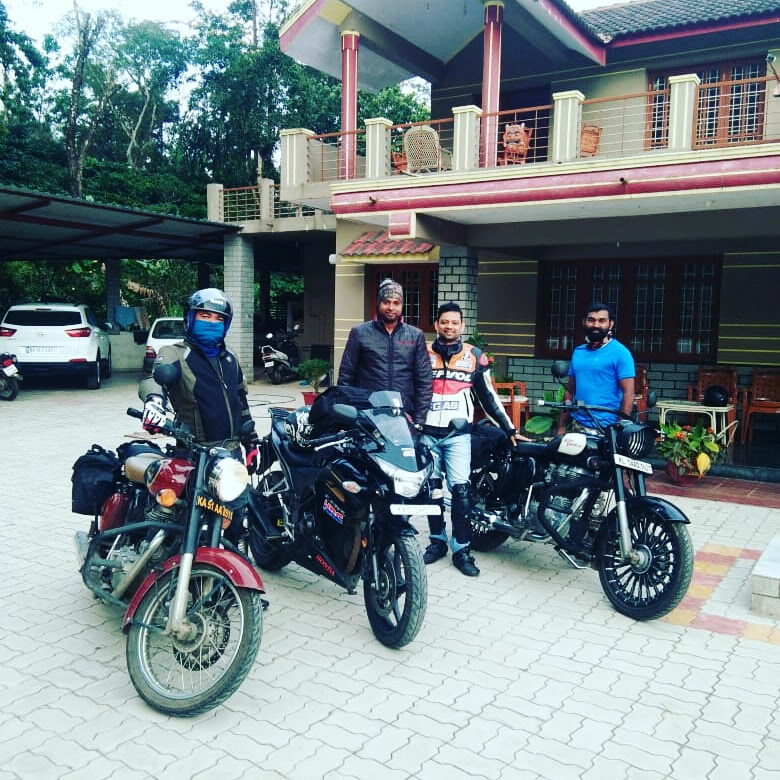 Distance: Mudigere - 46 kms, Chikmagalur - 51 Kms, Hassan - 103 Kms, Mangalore - 140 kms, Mysuru - 231 kms, Bangalore - 295 kms. 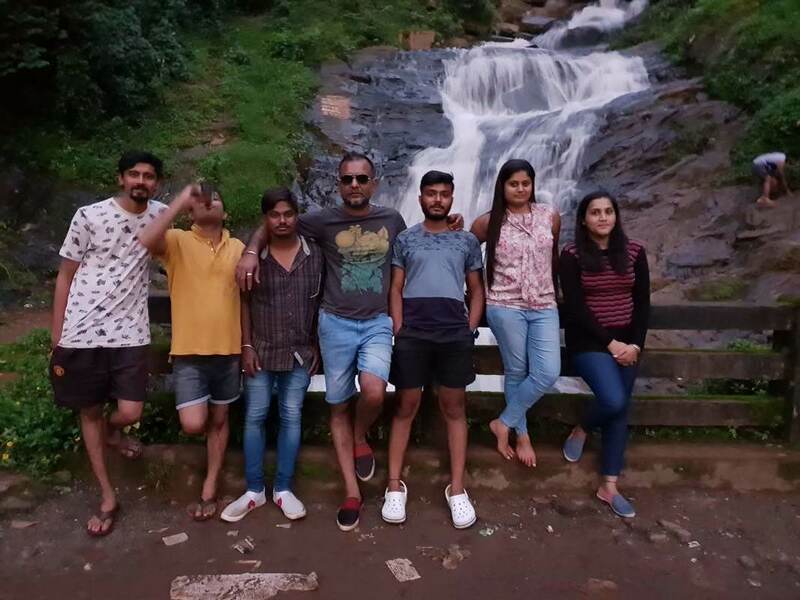 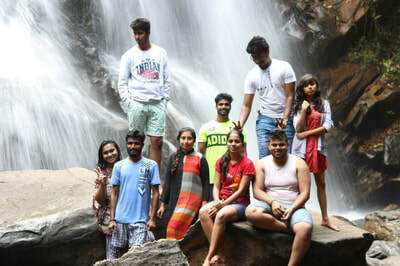 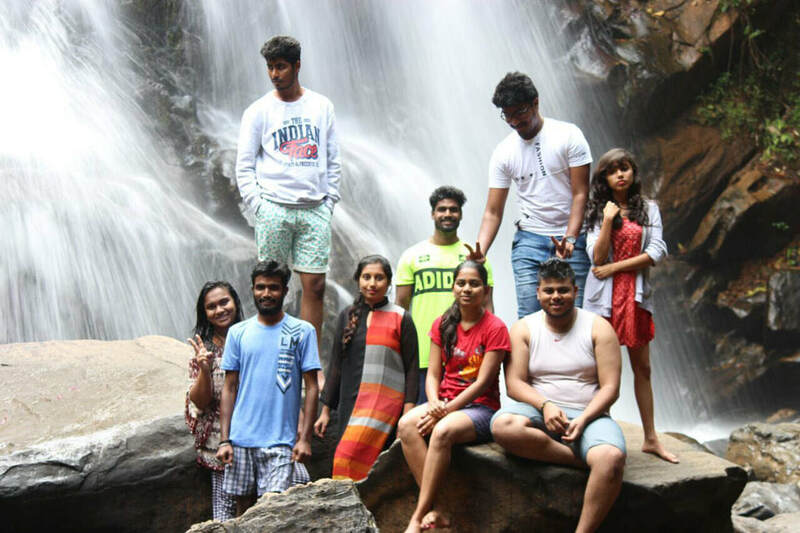 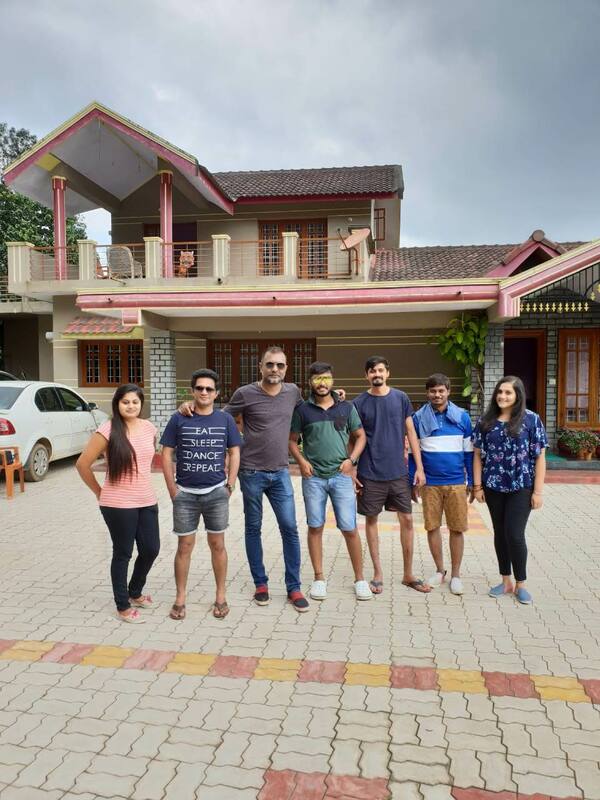 ​Places to Visit: Aldur Shooting Point - 31 kms, Sringeri - 34 Kms, Horanadu - 39 kms, Kuppali - 44 Kms, Devaramane Temple - 49 kms, Thirthalli - 59 Kms, Agumbe - 61 kms, Belur - 65 Kms, Shishila Srunga Forest - 66 kms, Dharmasthala - 78 kms, Halebeedu - 85 kms, Manjrabhad fort - 86 kms, Kukke shree Subramanya - 131 kms.